← To market, to market…. what ever happened to thoughtful discussion? trying to love… even my enemies..
but I wander .. Here is the quote I so wanted to share with you. common… usually.. hmm why did they change their stance? can we also acknowledge that this form of arthritis can be much like that of a sufferer of RA. Infact it is often misdiagnosed as such. There are, if one does the research, and doesn’t just choose to “rant” ones own opinions, other diseases.. which also require long term treatment of antibiotics. 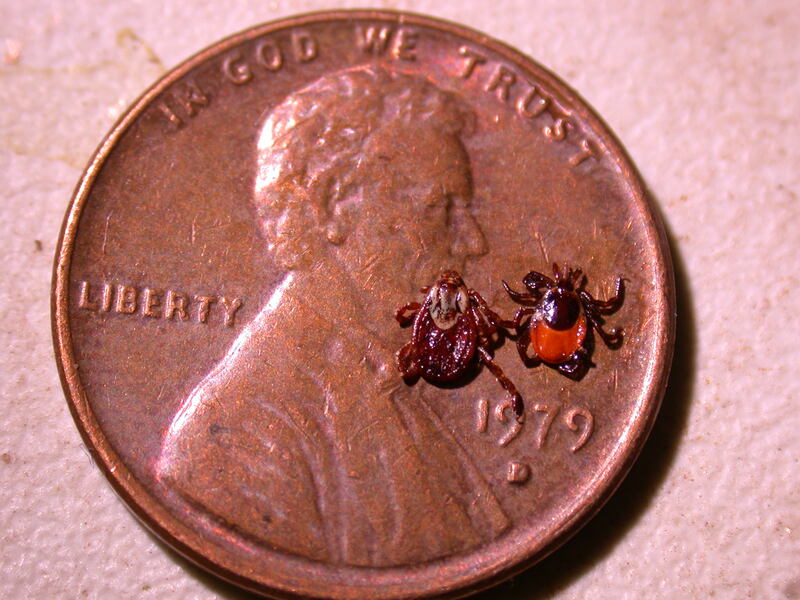 Lyme is not the first… it is not the only..
Are there doctors treating lyme patients like prey? yes, perhaps there are… Human nature can lead us down some ugly paths..
but there are also doctors who disagree with changes made to the original “standard of care” for these patients.. there ARE doctors willing to put everything on the line, to LISTEN, and to actually help patients..
perhaps if there was less mud slinging.. we could all work together to sort out this very heated, very controversial mess. 1 Response to what ever happened to thoughtful discussion?